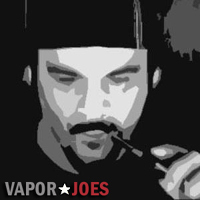 Vaporjoes.com – Vaping Deals and Steals – BLOWOUT: BIG JULY PROMOTION – UP TO 100% OFF?!? BLOWOUT: BIG JULY PROMOTION – UP TO 100% OFF?!? There are deals that pop up that are just a penny. I’m assuming that’s what they mean by 100% off. 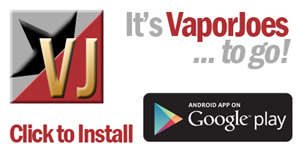 By vapor-Friday, July 8, 2016-Uncategorized-Comments Off on BLOWOUT: BIG JULY PROMOTION – UP TO 100% OFF?! ?